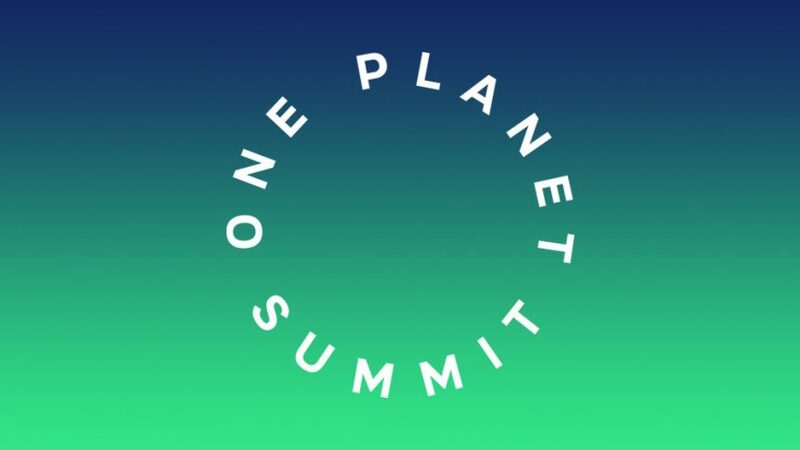 Africa GreenCo will be showcased during the Climate Agora at the One Planet Summit in Paris today. To mark the occasion, we are delighted to announce the publication of the French version of the Africa GreenCo Feasibility Study, which is now available on our website. This is an important step in progressing our discussions with francophone African countries, in particular those within the West African Power Pool, with regard to the many benefits the Africa GreenCo model can deliver in supporting the development of regional electricity markets.